Better than new! Bright open floor plan, soaring vaulted ceilings, tons of light and gorgeous finishes makes this feel like a model home when you walk in. 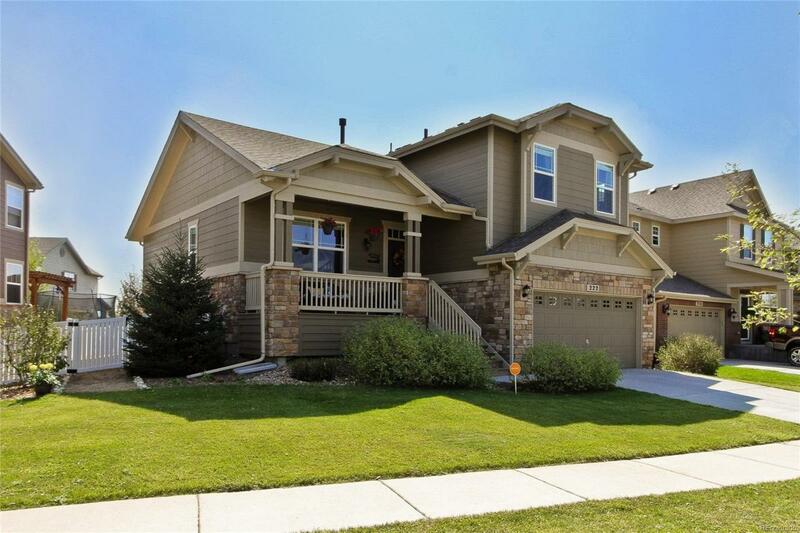 Large kitchen has upgraded cabinets, granite counters, custom backsplash and huge island. Beautiful hardwoods and exposed wood beam for that "farmhouse chic" feel. Spacious back yard offers plenty of room for kids and dogs to play, plus huge patio is perfect for outdoor entertaining. Finished basement offers extra space for rec room, office, home theater, or easily convert to a 4th bedroom. Walk to nearby "Rough & Ready" park, dog park and Alpine Elementary. NextLight high speed internet already installed at only $55/month.